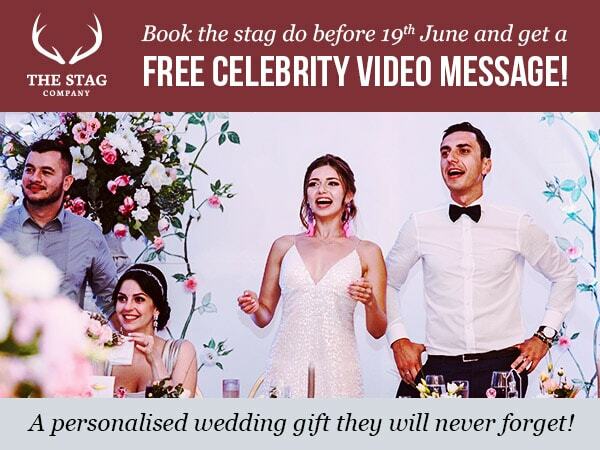 We have a new exclusive offer at The Stag Company that gives you the chance to have a free video message recorded by your favourite celebrity. All you have to do, is book you stag by the 19th of June and we will get a celeb to create a personalised video message just for you. These celeb video messages are one of our latest products and are already proving wildly popular. You can choose what you want to do with the message as they are completely customisable. Perhaps you want to show it at the wedding to everyone, create a private message for the couple’s eyes only, or use it as part of an elaborate best man’s speech. The celebrities you can choose vary for all tastes and include some of the country’s biggest sports stars, actors from your favourite TV shows and nostalgic faces from the past! Take your pick from our list, choose your message and wait for the best wedding gift to come rolling in. This offer is for a limited time only! 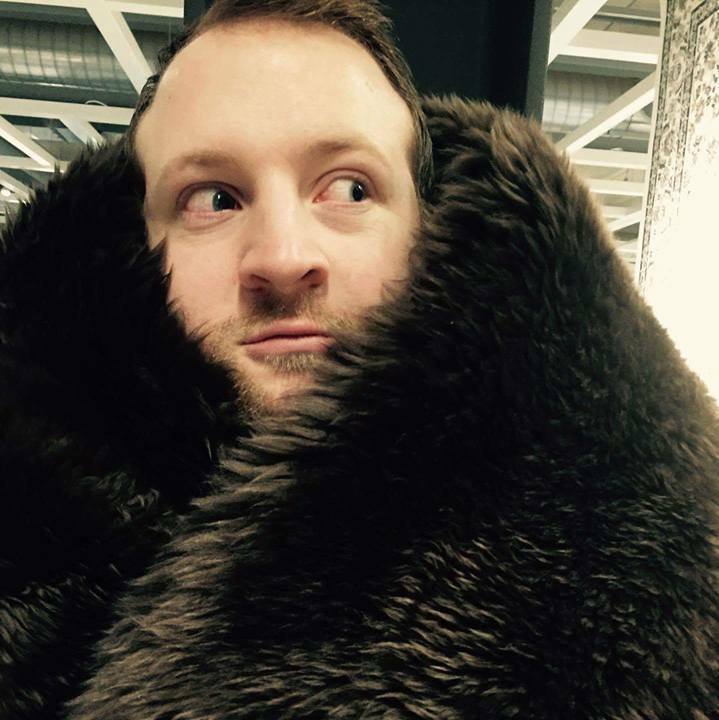 Make sure you book your stag do before the 19th of June and get something that will make your stag do or wedding extra special. The offer is applicable to those who are making a new booking, by paying an intitial deposit before close of business on June 19th. Customers eligible for the offer have to have at least one night’s accommodation and an activity as part of their package. In order to fully claim your booking must consist of at least 14 guests confirmed and paid for to attend the full package on the final payment deadline stated and agreed at the point of sale. We tag any customers who claim the offer on our internal system. Anyone not tagged, including current bookings, will not be deemed eligible. This offer is not available to customers already in the booking process. Customers should pick a celebrity from the list provided. It will take up to three weeks for the video link to be sent. Your email will be given to the provider for this reason. The video provider reserves the right to withdraw availability of any celebrity at any time.